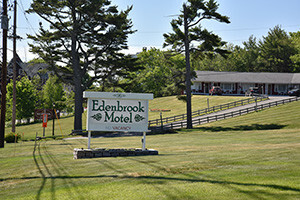 With views of Frenchman's Bay, Edenbrook is sure to please. Our location, friendly atmosphere, & thorough knowledge of the surrounding area equals an amazing guest experience! 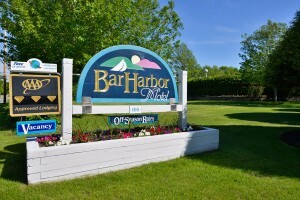 Our location is close to historic downtown, with easy access to Bar Harbor shops, restaurants and attractions. Enjoy our heated pool, modern amenities and FREE hot breakfast. 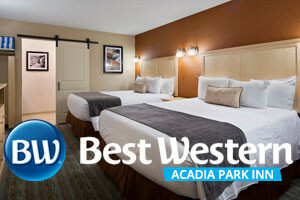 Conveniently located 1 mile from downtown Bar Harbor and beside Acadia National Park. AAA 3 Diamond rated! Outdoor pool and family friendly. Friendly, knowledgeable staff. Family owned & operated motel. We pride ourselves on clean, comfortable accommodations in a relaxed setting. Rooms starting at $65/night. Set on 6 wooded acres, pool, & more! 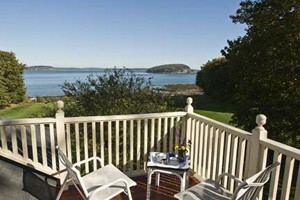 Best location in the heart of downtown Bar Harbor. 5 minute walk to shopping, restaurants, & the waterfront. Free WI-FI, parking, & continental breakfast. 2 miles to Acadia. Comfortable, economical. Rooms and efficiencies. 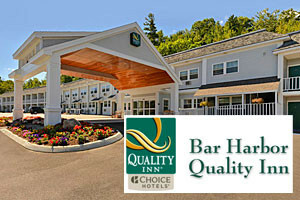 Affordable hotel located just 4 mies from downtown Bar Harbor and 2 miles from the entrance to Acadia National Park. Rooms range from $49 - $65/night. Book today! Why not stay with a brand and hotel that you know? Gorgeous rooms, and amenities that include breakfast, outdoor heated pool, & free wifi. Book online or call today! 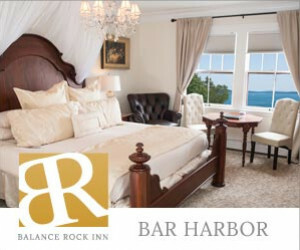 Located on the shore of Salisbury Cove, just minutes to Acadia National Park & Downtown Bar Harbor. 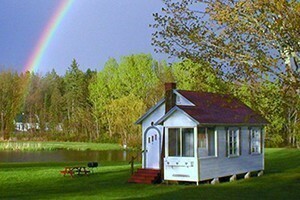 our motel offers breathtaking views of Frenchman's Bay! 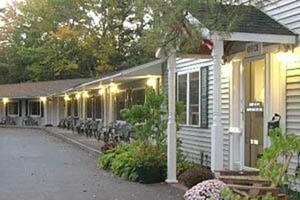 Set on 6 wooded acres just 2 miles before ANP Visitors Center, we offer 22 clean, comfortable, affordable, ground level rooms. Free parking, WI-FI and in season a heated pool. Large, comfortable rooms await you at High Seas Motel. Cable TV, WiFi, laundry facilities. Plenty of area dining, entertainment and outdoor fun. 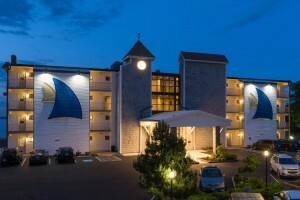 This restaurant and motel sit close to many of Maine's top attractions. 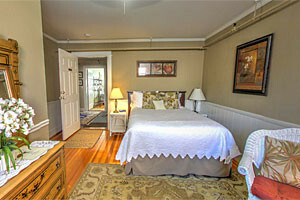 Enjoy fresh Maine lobster and a comfortable stay in a cozy room. 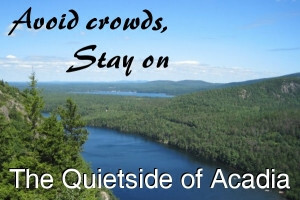 In picturesque Northeast Harbor just minutes from Bar Harbor, Seal Harbor, Acadia National Park, and all other destinations on Mount Desert Island. 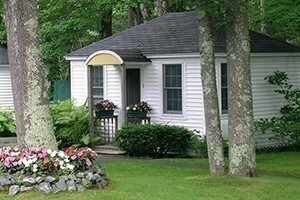 Family-friendly efficiency cottages and motel rooms for your Mount Desert Island and Acadia vacation. Swimming pool, barbeque facilities, wireless Internet. Close to everything! 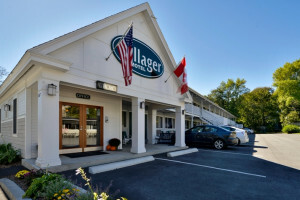 Located in Ellsworth, a half hour from Bar Harbor, this 42 room motel features classic decor, a heated pool, and modern amenities. Only 18 miles to Acadia National Park! Hotel offering free breakfast, playgrounds, and priavcy on 5 acres of land. Specials and discounts offered.